The aerodynamic details are just as extreme as its F1-derived plug-in hybrid powertrain. 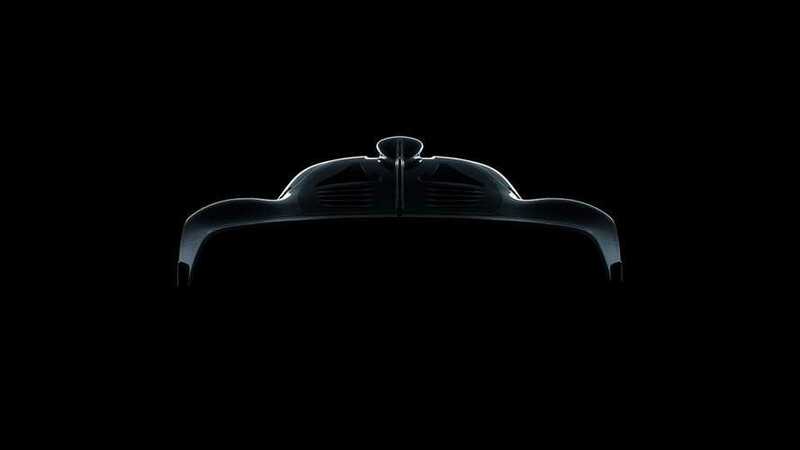 Is This The Mercedes-AMG Project One? 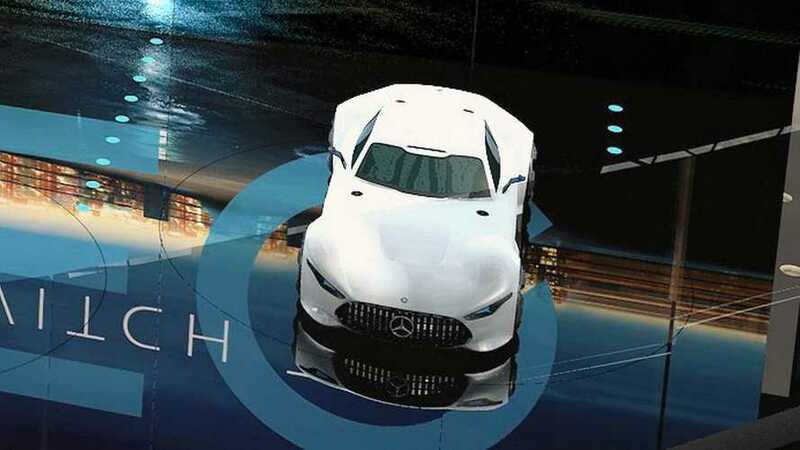 Mercedes has issued a press release about what it has in tow for the upcoming Frankfurt Motor Show where it will have an impressive 100 vehicles on display beginning with September 14 until the 24. 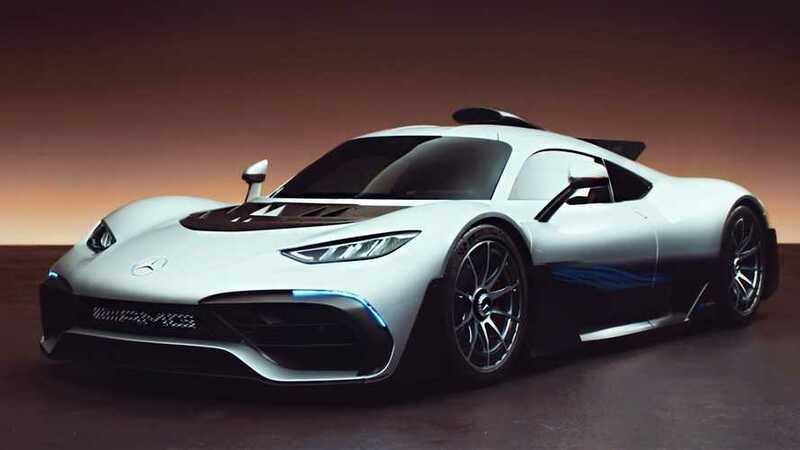 The Mercedes-Benz AMG Project One is by far the world's most radical plug-in vehicle to ever be introduced.